Depending on the individual, Pilates is generally suitable for seniors and it’s become steadily more popular amongst those over 65 for the last few years. Considering that Joseph Pilates practised his method until well into his 80s, the reason why Pilates is so suitable for seniors is that the exercises can easily be modified to meet differing needs and there are several benefits to the practice such as increased levels of strength, balance, muscle-tone, stamina, flexibility, and well-being. Here’s everything you need to know about Pilates for seniors so you can decide if it’s right for you. While you can easily learn Pilates from online instructional videos and books, we suggest getting started with in a group class with a Pilates instructor to ensure that you get the best start possible. As the popularity of Pilates increases on a global scale, classes are becoming more readily available and you may even find a class designed specifically for seniors. Getting started with a Pilates instructor is preferable as you can discuss your physical limitations and any pre-existing injuries so that you don’t exasperate any physical conditions. A good instructor will offer plenty of advice about adjusting certain movements to suit your needs. Which Pilates Class Suits You Best? As a beginner, your two best options for Pilates are mat and reformer and either type will be beneficial to seniors. Mat classes are comprised of exercises done on a mat on the floor without any extra equipment – just as no extra equipment is required for online bingo in Sweden – however, a magic circle or exercise band may be incorporated. As not much extra equipment is required, mat classes can easily be recreated at home. Pilates reformer classes on the other hand makes use of a large piece of equipment often referred to as a Pilates machine or Reformer machine. This machine is made up of a combination of springs set at differing tensions and makes use of the practitioner’s own body weight to create resistance during the exercises. Before starting any type of exercise regime as a senior, it’s important that you check in with your physician and advise them of your intention. While many pre-existing conditions can be catered for in Pilates, it’s important to understand all risk factors before getting started. If you find that your balance, flexibility, and endurance has become compromised as you’ve aged, beginner Pilates classes and regular practice will improve these conditions. 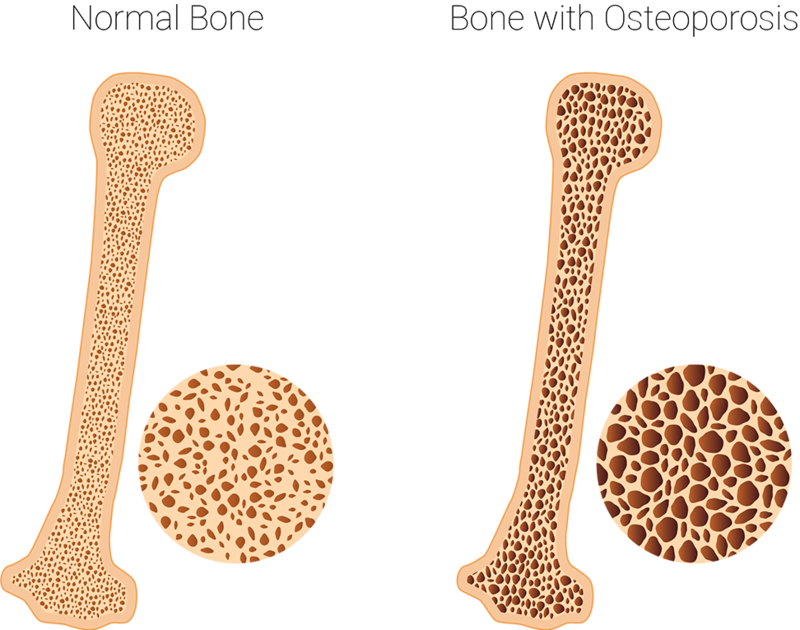 A common condition amongst seniors, osteoporosis something to consider when starting Pilates. As osteoporosis is a weakening of the bone structure which makes sufferers more prone to broken bones and fractures, you should undergo a bone density scan before getting started with Pilates. Many exercises involved in Pilates are weight-bearing and also involve flexing and twisting, so your Pilates workout will have to be tailor-made with this condition in mind. 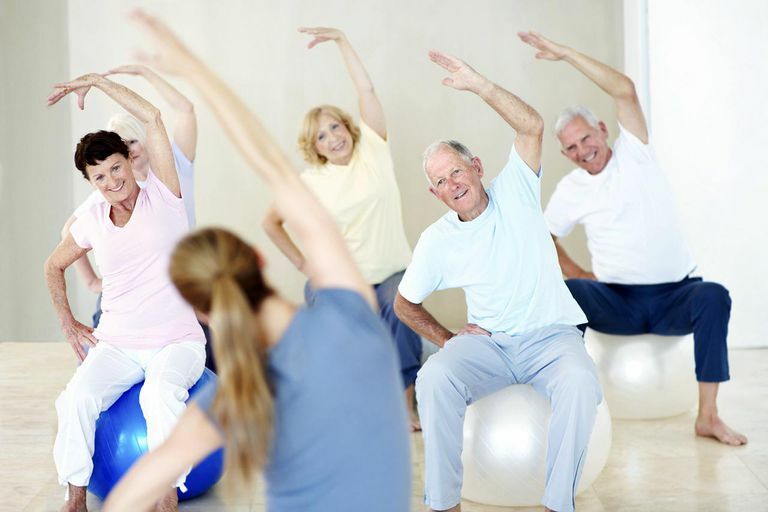 If you don’t suffer from osteoporosis, Pilates is highly recommended as a preventative measure.